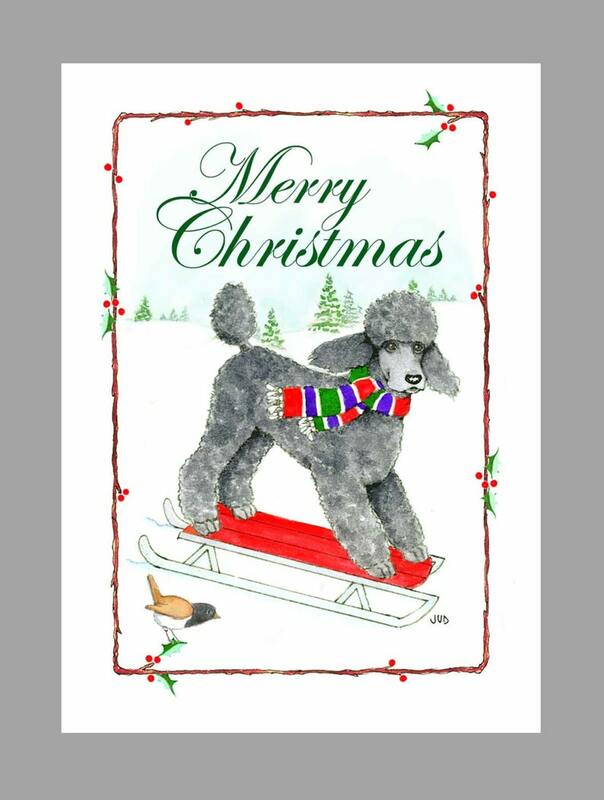 Express your Holiday Wishes with family and friends with this playful Poodle Christmas card. Cards were great! Just as advertised. Shipping very fast.